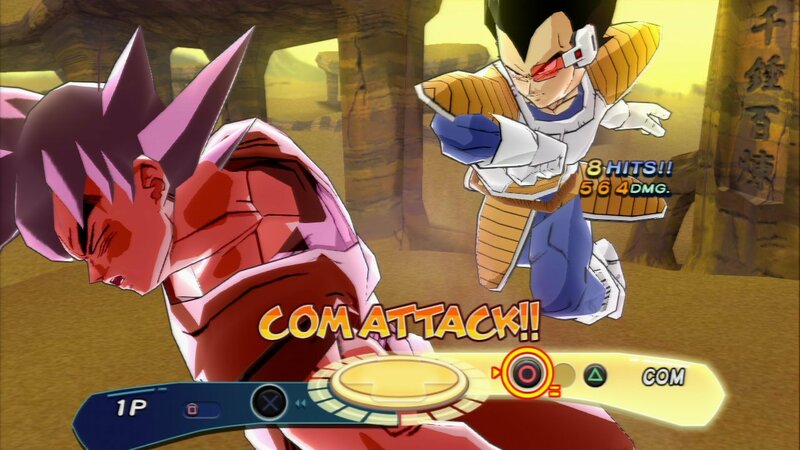 I’ll be doing a livestream of Dragonball Z Budokai 3 tonight, it’s a fighting game based on one of the more popular anime out there. At least I remember it being pretty popular when I was eleven. Be sure to check it out here at 7pm. PixPen focuses on the community surrounding videogames. Covering events, why people play certain games, and projects by local creators. A Bird Story is an Adventure game in a JRPG’s clothing. Middle-Earth: Shadow of Mordor is more than just another AAA game.